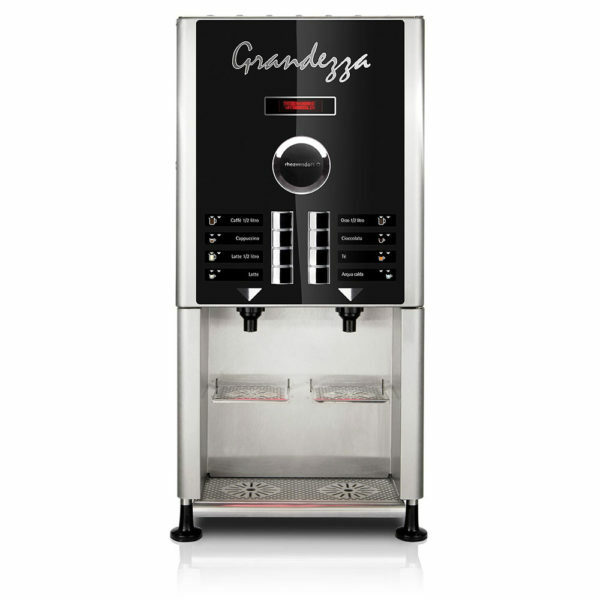 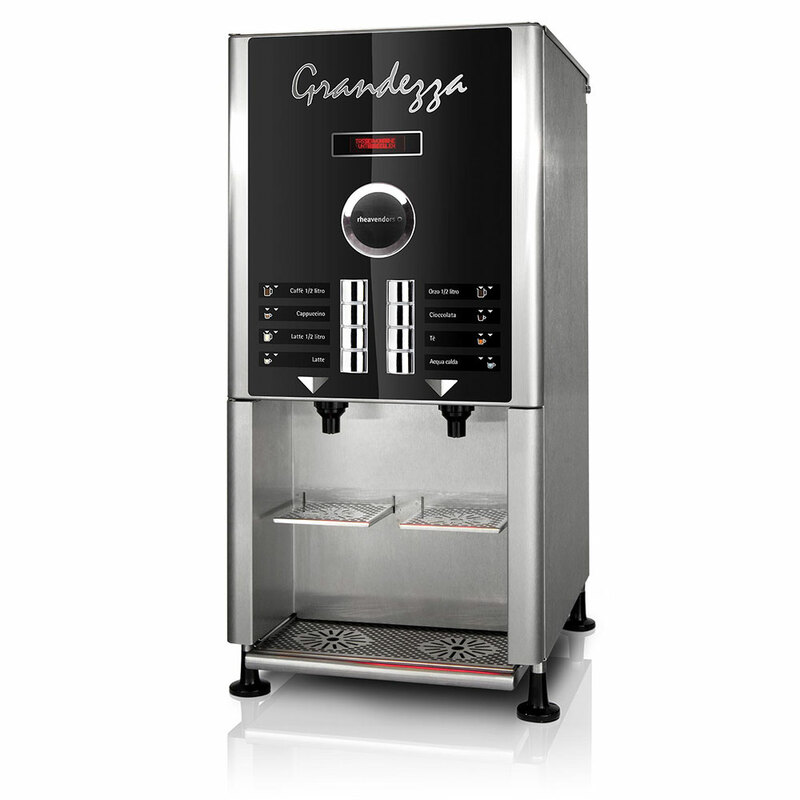 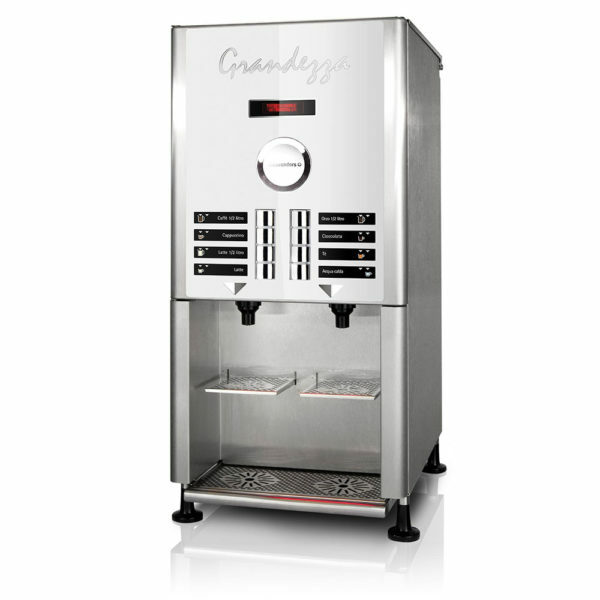 Grandezza is a new horeca machine with a completely stainless steel structure and a full-width stainless drip tray. 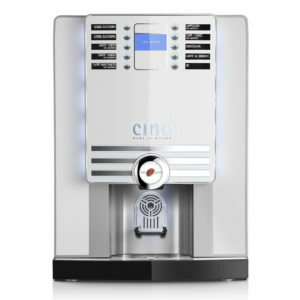 Commanding attention from the outset, this machine’s stainless-steel finish and black display dominate any space. 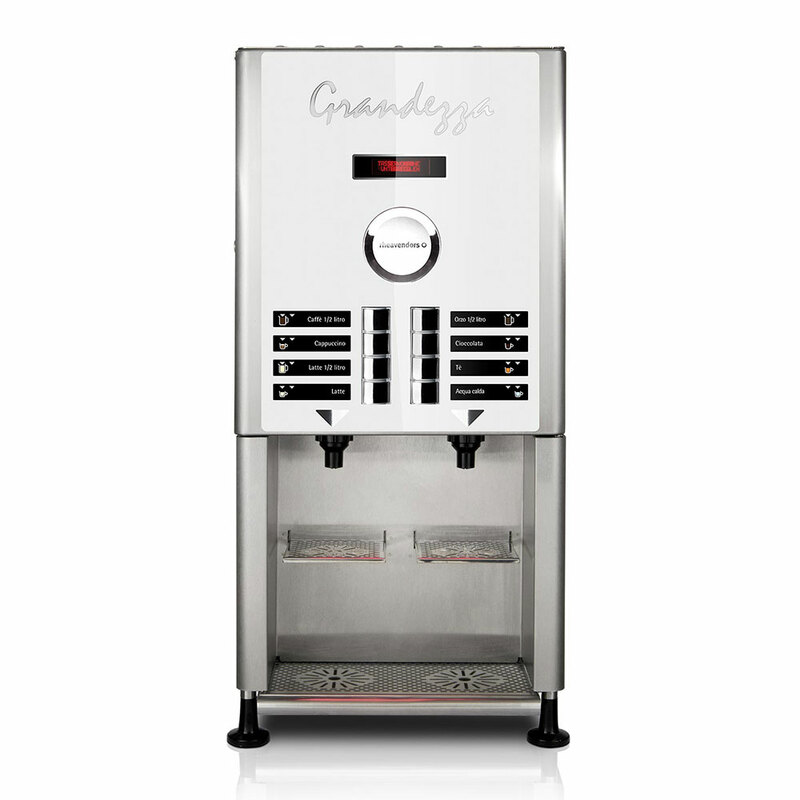 8 drink selections and a dual spout make this the first real step-up in the Horeca instant vending range, too. 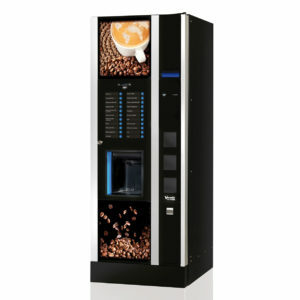 It’s small screen display does take away form the aesthetically, although only slightly, when compared to the output of this monster. 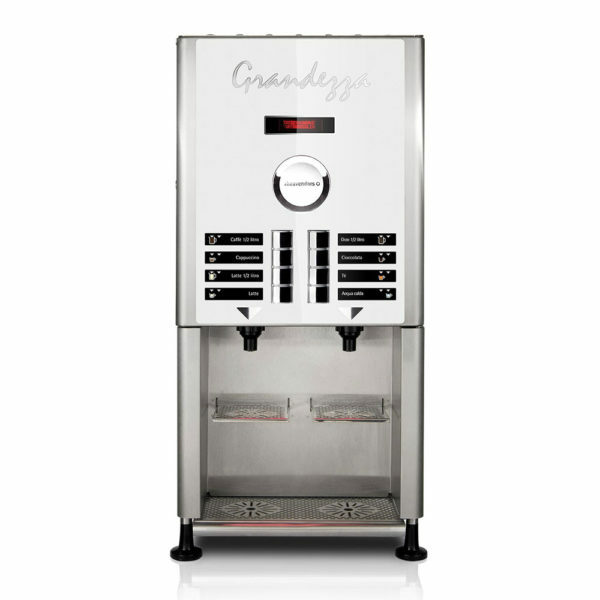 Great for first-time users and those who enjoy a quick and convenient cuppa.